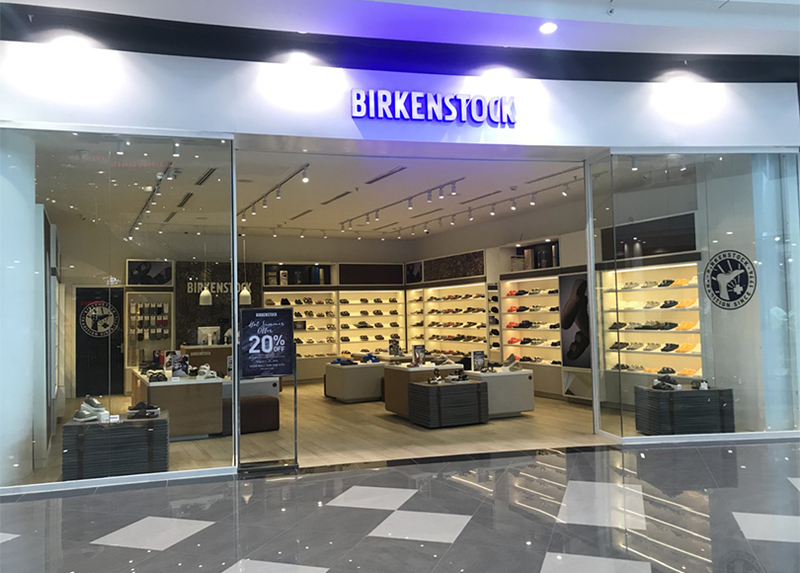 BIRKENSTOCK® officially enters the Cambodia market with the opening of its maiden store at the ground floor of AEON Mall, Sen Sok City, Phnom Penh. Fans of Birkenstock will be able to appreciate legendary sandals such as the Arizona, Giza and Milano range in Cambodia, without having to travel overseas anymore. SOHO Diversified Brands Co., Ltd, the company responsible for bringing in Birkenstock to Cambodia, is proud to be associated with a brand that has such a wide global appeal.